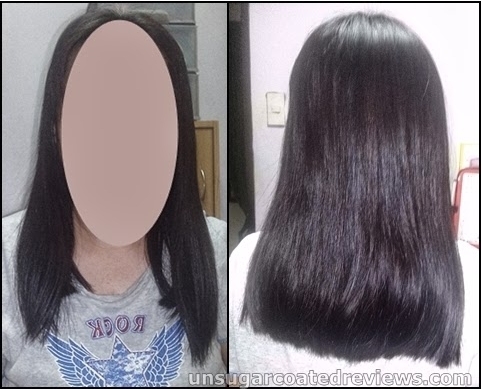 When I was uploading an image for my last post, I realized that the resulting picture looked different than the one I uploaded. The resulting image looked sharper and with higher contrast. Upon researching online, I found out that other people had had similar issues and some folks had seen more drastic differences. The culprit? Google+ Auto Enhance. Some time ago, Google integrated Plus with Blogger and also began providing photo editing features. Auto-enhance was introduced but for some reason, it is "on" by default. It is nice to have an auto-enhance feature but to avoid confusion, it should have been set to "off" by default. 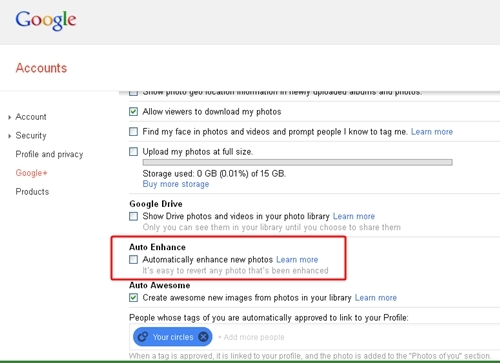 To turn off this feature, just uncheck the Auto Enhance box in your Google+ settings page.